Great home situated on .65 acres in the popular Flat Rock are minutes to Hendersonville. Enjoy the private drive up to this adorable cottage. New carpet as well as the home is freshly painted. 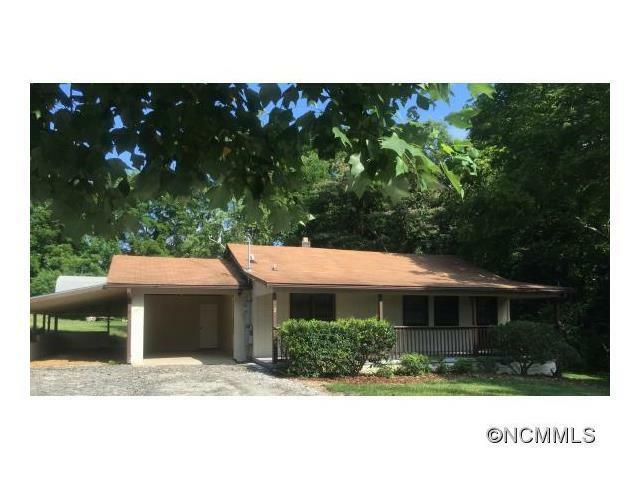 Enjoy the large front porch and double carport. This home won't last long. Great investment property or first time home. Tons of storage and yard space. 5 minutes to downtown Hendersonville and 2 minutes to the GE plant. Flat Rock is such a unique place - close to hiking and beautiful waterfalls, award winning theater, and just minutes to adorable downtown Hendersonville. This home is a great opportunity! This home has a lot of potential. Privacy, carport, storage, .65 acre lot and proximity to all the nature surrounding Flat Rock. Great investment. Hope someone gets this home fast. Great opportunity to grab a nice home. This home has a large yard and is perfect for a first time home buyer. Great covered front porch with mature trees around. Large kitchen for size of home, front porch looks very inviting! Nice house with a large yard perfect for the kids or grandkids to play on. This is a good opportunity to have a little place in Flat Rock away from the city. Whether a first home or a use as a cottage. Sure to go soon. This home makes you feel like you are a million miles away but you are really just moments from town....what a great retreat! This place is just a darling! Love the large yard and kitchen. Flat Rock popular location. Cute house. Great lot. Minutes to Hendersonville downtown. Investor dream! great location lots of potential! Great property for someone to pick up. Could be used as a perfect home or use it as a rental and enjoy the income stream. If you want to be close to some great outdoor adventure opportunities, this house brings location with a great potential to renovate. This location has great access to the outdoors and feels so secluded but your still close to town! Great investment property. 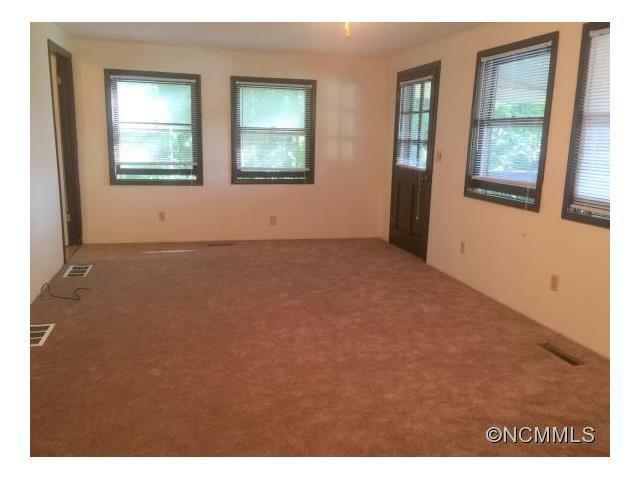 Has a wonderful location and so much potential. This would be a great opportunity for someone looking to purchase in highly coveted Flat Rock. The price is amazing and allows for built in equity with just a little work! I love Flat Rock and this home is perfect for first time home buyers to make it their own or as an investment property! Perfect time to flip in the Asheville area! This home has a lot of potential. And I love the double carport. Great home with lots of potential. Close to everything. Plenty of space to work with and large yard. Wonderful opportunity for a starter home and first time buyer. This home would also be a great investor opportunity with the location and large lot! Tons of potential, and the location is perfect if you are looking for tranquility. Perfect 1-level home. Great yard, as well! Great opportunity with tons of potential! Awesome location in Flat Rock. 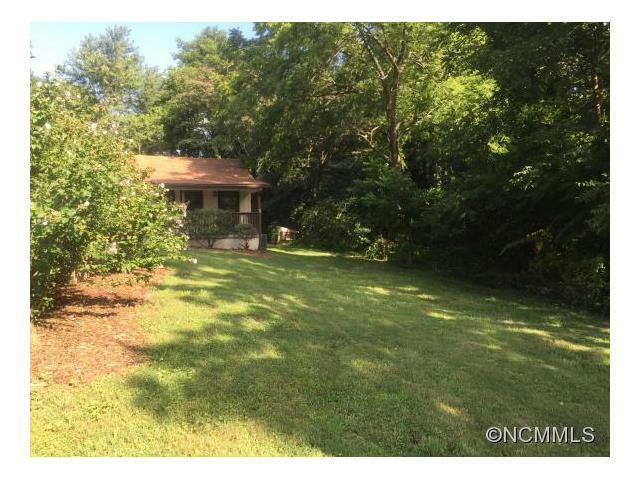 I love the beautiful yard and mature trees that this property has to offer. This home has loads of potential. Nice home with plenty of windows, large kitchen and large level yard. A great home or investment opportunity. Nice home in Flat Rock. 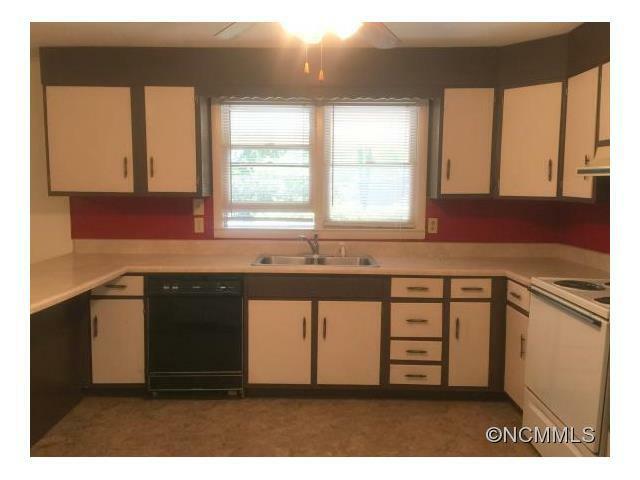 Large kitchen, lots of windows, new paint. Beautiful level yard with large shade trees. A great place to call home.